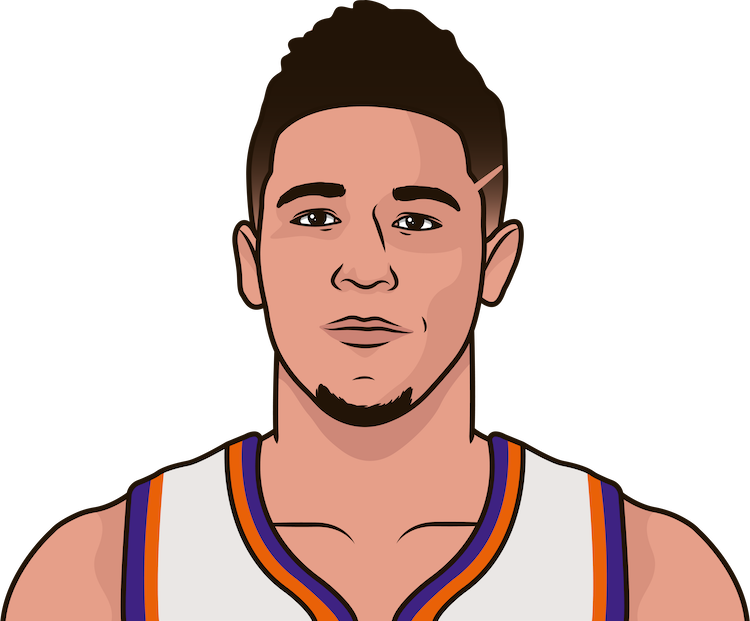 After a 40-point performance on Saturday, Devin Booker is up to 25.5 PPG in 2018-19. At 22 years-old, he&apos;s currently tied with Amar&apos;e Stoudemire for the youngest Suns player to average 25+ PPG in a season. Who is the youngest Suns player with 25 or higher PPG in a season?